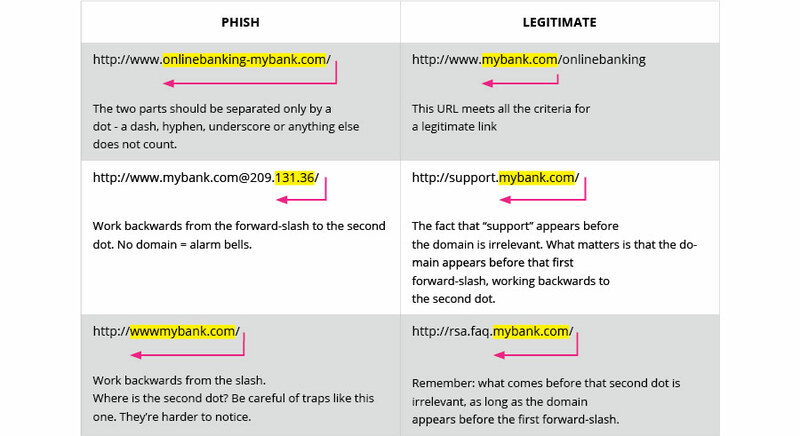 Phishing scams are more common than you think. Some of these email scams are easily identifiable, while others hide behind an array of claimed legitimacies that are easily accepted by the unaware eye. Whether you manage your own emails, or rely on someone else to do it for you, you could be vulnerable to human hacking. Social engineering, sometimes referred to as “the art of human hacking”, involves the exploitation of weaknesses found in human psychology. In very basic terms, social engineers trick people into divulging information they would normally keep private, and is something that an awareness of cybersecurity principles can help to protect you against. the fraudulent practice of sending emails purporting to be from reputable companies in order to induce individuals to reveal personal information, such as passwords and credit card numbers, online. So, now that you can answer the question “What is phishing?”, here are 5 ways to recognise a phishing scam, followed by a dissection of a real-life scenario: a PayPal phishing email. Hear that? It’s the sound of alarm bells. While a phishing email may attempt to gather other personal information, the common aim is banking details – for obvious reasons. It’s highly unlikely that any bank, or other company, will ask for your personal information via email, so keep it to yourself. And tell your secretary to do the same. Ever heard the saying “It takes a lifetime to build a good reputation, but you can lose it in a minute.”? It’s a truth that every brand is, or should be, painfully aware of. Brands are especially careful of avoiding simple mistakes – they look unprofessional and that’s mostly because if they happen, they are. Hyperlinked text can act as a false link. Instead of immediately clicking on a link in the body of your email, hover over it to see the actual address. The main web address, or “domain”, consists of two parts separated by one dot (i.e. name(dot)com = paypal.com) and appears before the first forward-slash (after “http://”). If the domain doesn’t appear there, it’s likely a phish. Work backwards from the forward-slash and stop at the second dot to determine the link’s legitimacy – what comes before that is irrelevant. Let’s imagine your banking details really have fallen into the wrong hands. What’s a more likely course of action for your bank to take? And that’s exactly what Phishermen take advantage of. Phishing scams usually go for an all-or-nothing approach, asking for everything from contact info and home address, to credit card details and names of family members. Most return addresses are represented by a name rather than a full address – in the same way that a full link can be represented by a hyperlinked word or phrase. Just because it has the company name in the “from:” field doesn’t necessarily mean it’s legitimate. Does the “Dear…” line greet you by name? Most companies, especially your bank, have your personal information available and will address you by name in all communication. How many warning signs can you see (from the surface), and what would you double-check that you can’t see in this mail? Once you’ve had a look, check the answers below. 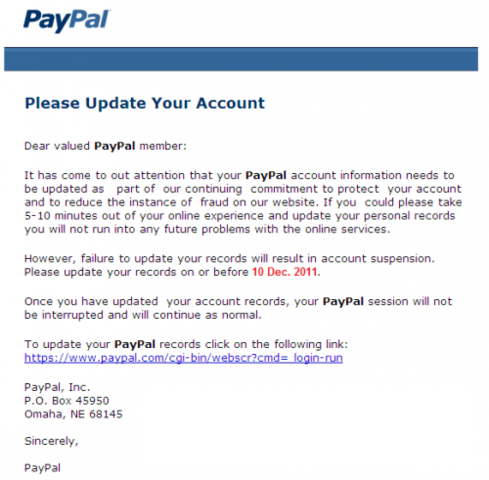 “PayPal” is in bold throughout the mail – why? 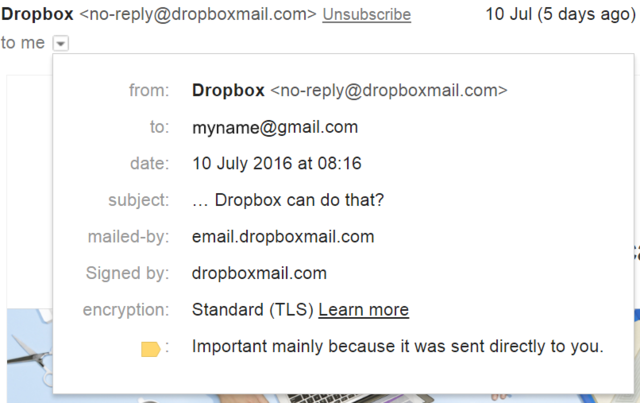 Is the “from:” address legitimate? 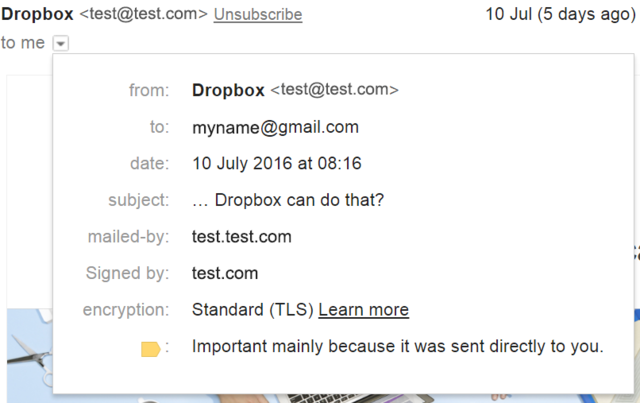 Is the link in the body of the email real, or a hyperlink to another address? Want to protect your company from cyber fraud? Fill the gaps in a lucrative industry experiencing a shortage of skilled professionals with UCT Fundamentals of Cyber Security online short course.